The AirSpring Mat is a 6m long x 1.5m wide x 80mm thick and provides a fantastic runway for tumbling practice. The AirSpring Mat is designed to sit on a cushioned surface such as an artistic gymnastics floor, run of landing mats, Tribond flooring or a tumble track runway to provide an incredible amount of additional spring and cushioning to the surface. An AirSpring mat should not be used on a hard surface. Your gymnasts won't believe the cushioning and spring they get to hands and feet by practising their tumbling on an air floor mat. Two AirSpring Mats can be used end to end to fit on a sprung floor area. When inflated the mats are rigid and light and really easy for gymnasts to re-position as necessary. The mats are sealed units and once inflated the mats remain in use again and again with top ups of air being necessary occasionally as air pressure is affected by temperature changes and usage. The mats are provided without a blower or pump. A manual pump inflator is necessary to inflate the mats to the required extra high pressure to prevent "bottoming-out" and to create a firmer spring. 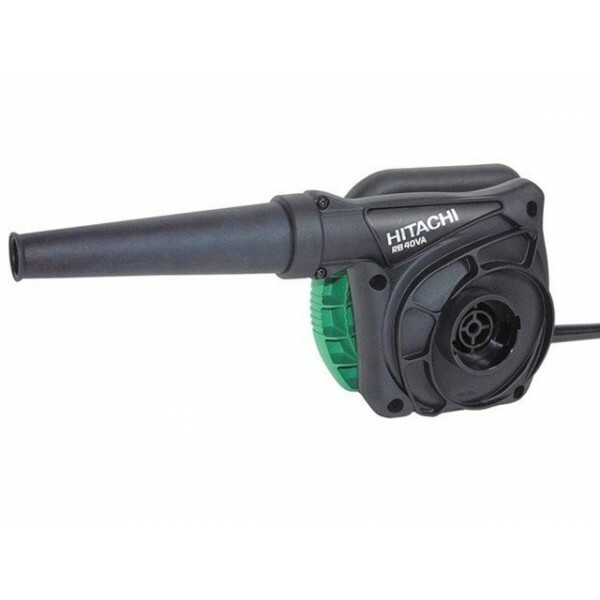 Many customers use only the manual pump inflator, however if you are regularly inflating and deflating your AirSpring Mat - and especially if you have several, we would recommend considering our electronic Hitachi blower.